Finally back to writing my blog. I ahave been really busy these last few months. Some of that has been because I have been working on my new Advanced EFT/ NLP approach called Deep State RePatterning (DSR). 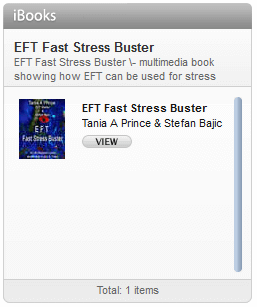 I have been asked to write a chapter on it for the new advanced EFT book that should be published early next year. Also, I have just run the first Deep State RePatterning Course last weekend. Below is some feedback I just received from the course. A quick email, now that I am back in Scotland, to thank you for an excellent day of training. 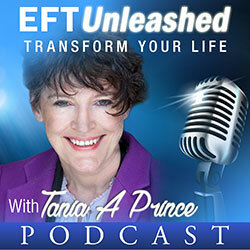 You have taken EFT in a wonderful direction with Deep State Repatterning. I enjoyed reading the manual the evening of the training, making sure I had the steps of the process in my mind, and am looking forward to using DSR with clients. For me personally, the work was profound and far-reaching. My issue was ‘eating more than my body can effectively use’, and there has been a definite change in that area, as well as the replacement of what had been a deeply buried subconscious past-life memory with a conscious, sparklingly beautiful, fully alive experience of strength, hope and joy. The memory of the final, healed picture I saw in my mind now serves as a touchstone for excellence and for the sense of being a fully integrated, brilliantly alive person – a visual affirmation of all the healing embraced, and it is a thrill to know that the touchstone lives within me, is part of me, and is accessible at any time. The mind is a beautiful thing, and you have developed a powerful and lovely way to work with it. I especially appreciated seeing how I can use some of the hypnosis skills I already have, along with NLP skills (which I have some of and want lots more of!) 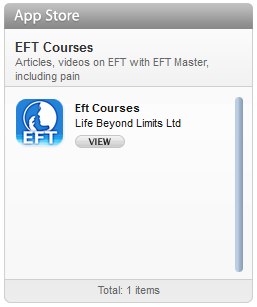 along with EFT. You also made the workshop a fun and happy day of sharing. I hope that you will make DSR DVDs available in the future. The only missing piece for me is the opportunity to listen to your languaging over and over, for more than the day of training, to enable me to study it and make it a more natural part of my own practice. I have learned from watching Gary’s training that DVDs are great for implanting languaging so that it comes up naturally and easily when it’s needed. – it is abundantly clear that you have used your own techniques to let loose the beautiful, powerful, fully alive woman you are!